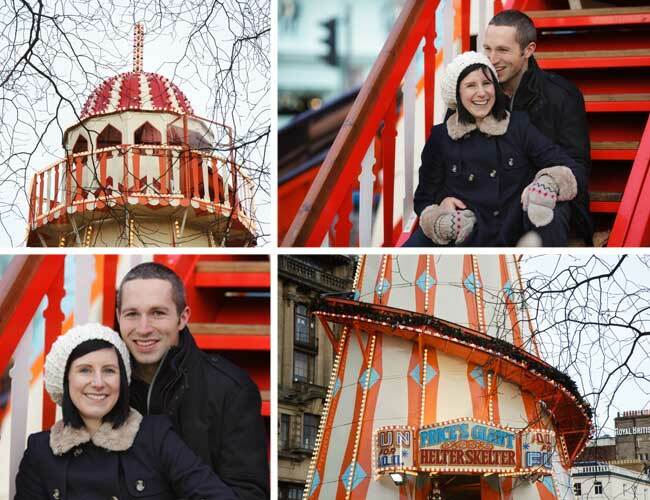 We never, ever take for granted that we live in Edinburgh – its such an incredible city and at Christmas it truly comes alive with the winter wonderland and the German market. 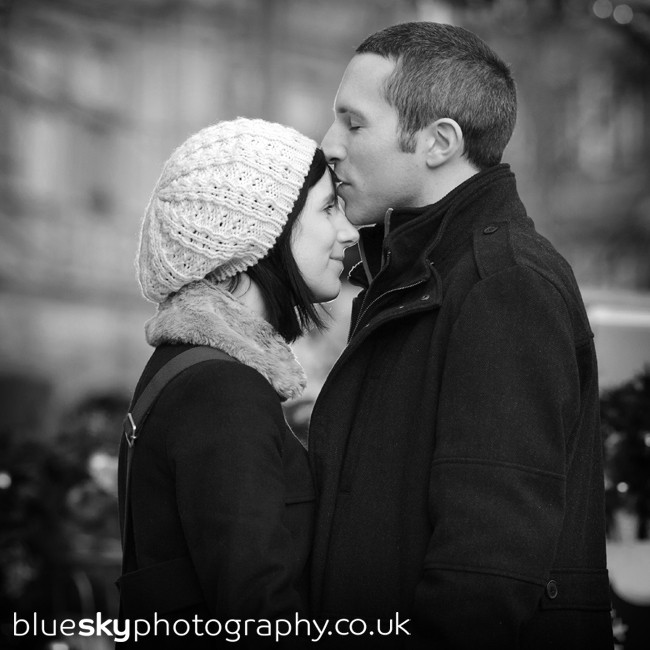 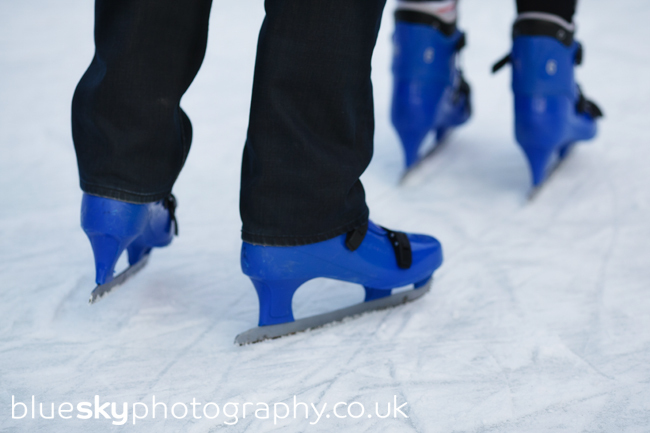 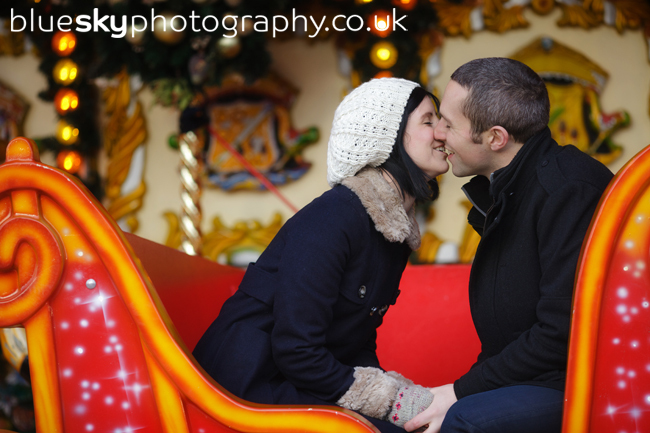 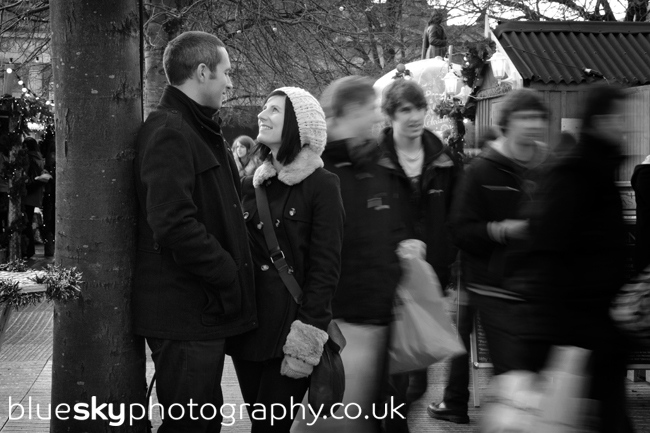 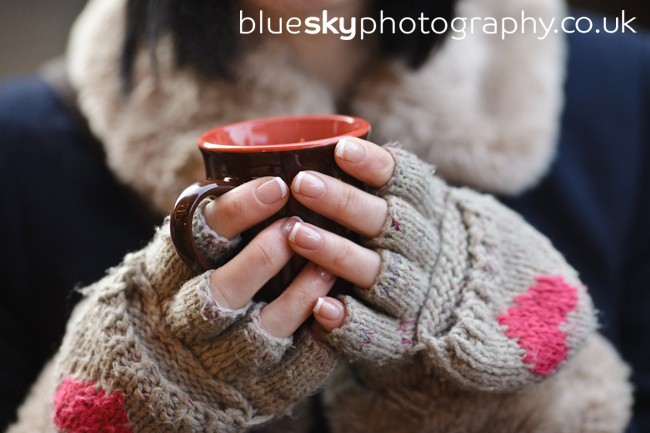 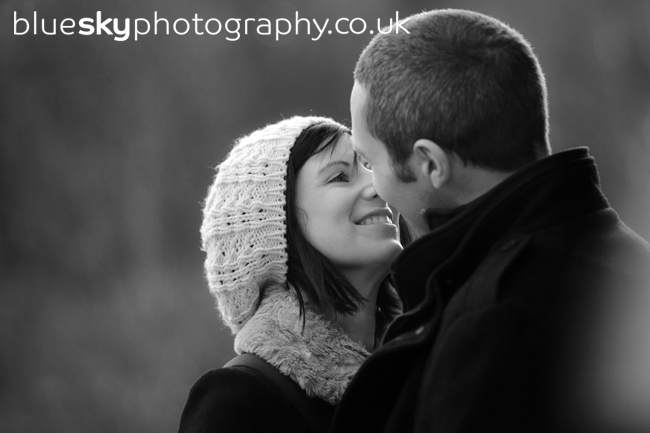 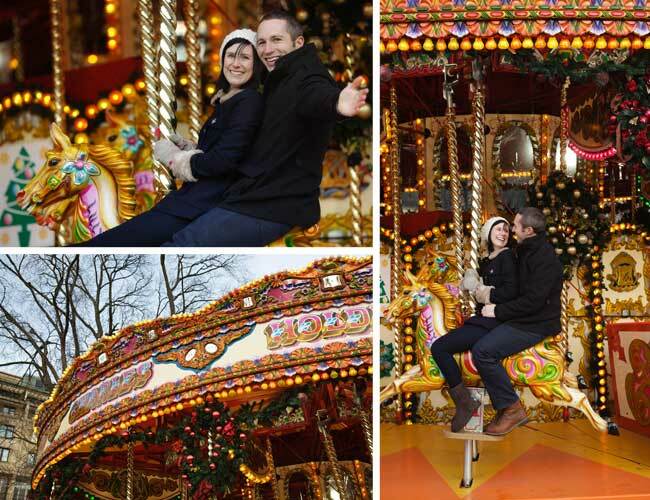 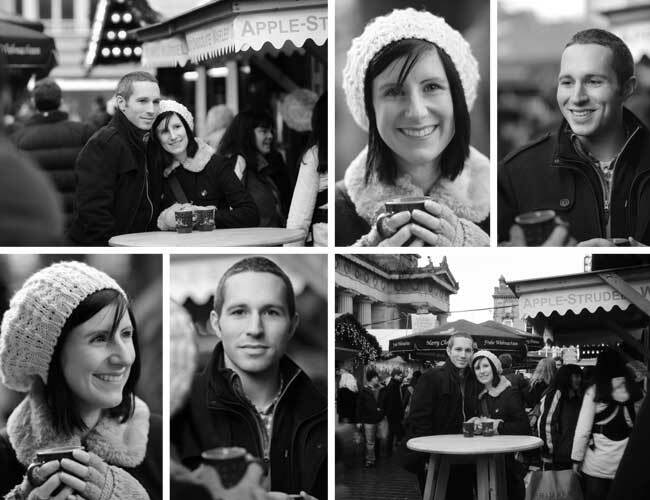 When Jenny and Joe suggested doing their pre-wedding shoot at the winter wonderland we were totally with them. 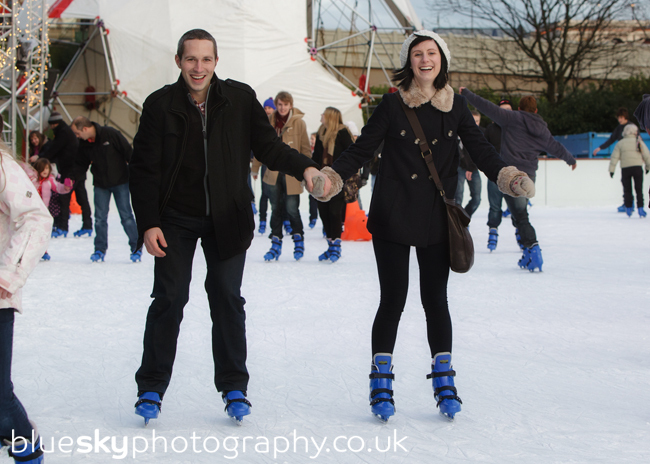 And yes, the shoot really was as much fun as it looks. 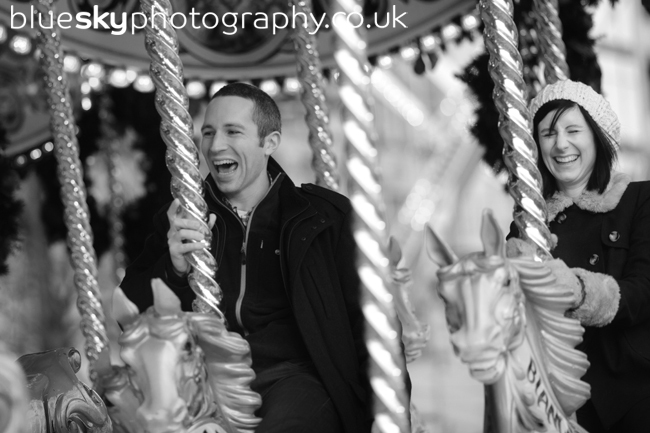 Jenny and Joe you two are so much fun and something tells us your wedding is going to be like that too. 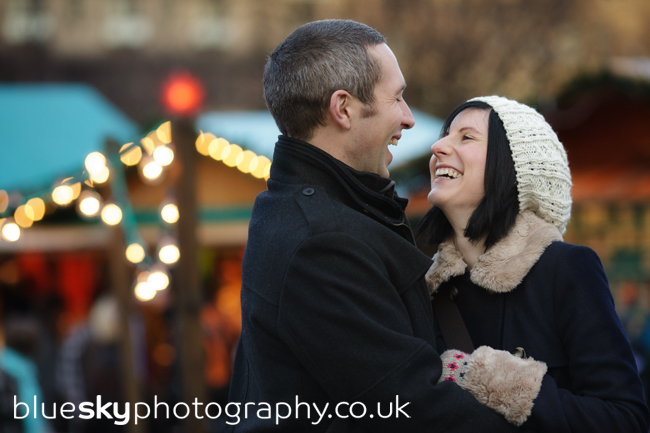 We’re soooooo chuffed that we get to be a part of it – bring it on! 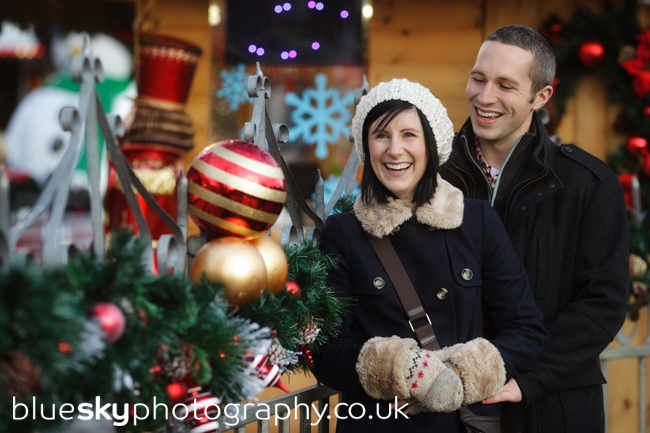 PS – we look forward to seeing you guys as the face of the helter-skelter in 2012!